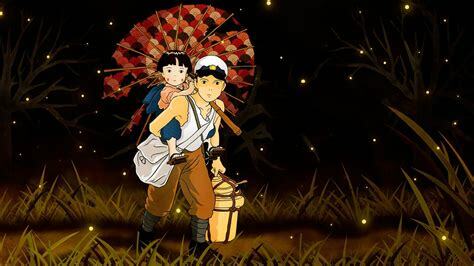 Isao Takahata, one of the founders of the incredible animation house, Studio Ghibli, and the producer of one of the most important war films of all time, Grave of the Fireflies, has passed away. He was 82. 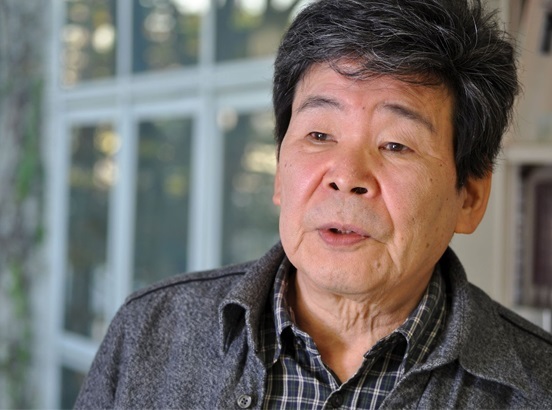 More recently, Takahata created the Academy Award-nominated The Tale Of Princess Kaguya. Almost unique among people in Japan's animation industry, Takahata can't actually draw, and didn't work in animation before becoming a director. It has always been his creative vision and understanding of storytelling that has made his films so valuable and revered. Indeed, you could argue that of the Studio Ghibli founders, Takahata's work has a lower profile (though Kaguya did a lot to reverse that). Grave of the Fireflies, Pom Poko and My Neighbours The Yamadas don't have the same presence (particularly in the west) that Spirited Away, Howl's Moving Castle and My Neighbour Totoro do. And yet, Takahata's work within the industry itself is revered almost more than the work of Hayao Miyazaki himself. You won't find many working in animation or Japanese arts that isn't profoundly inspired by the work of this great man. Truly, the world lost one of its greatest artists today. Item Reviewed: One of Japan's greatest artists has passed away 9 out of 10 based on 10 ratings. 9 user reviews.